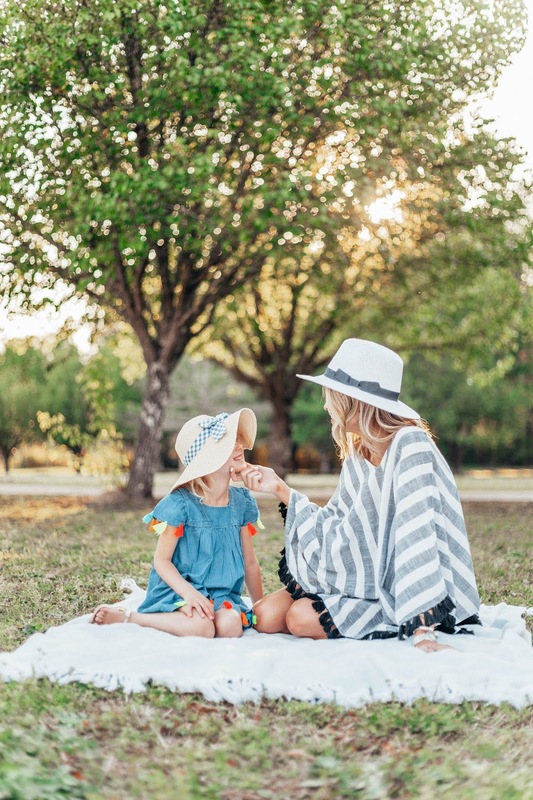 Today is pretty exciting as I'm sharing a fun collaboration with Mud Pie that I was overjoyed to have been able to shoot with my Madelyn! You guys, she was SO excited to help mommy. My heart seriously exploded! 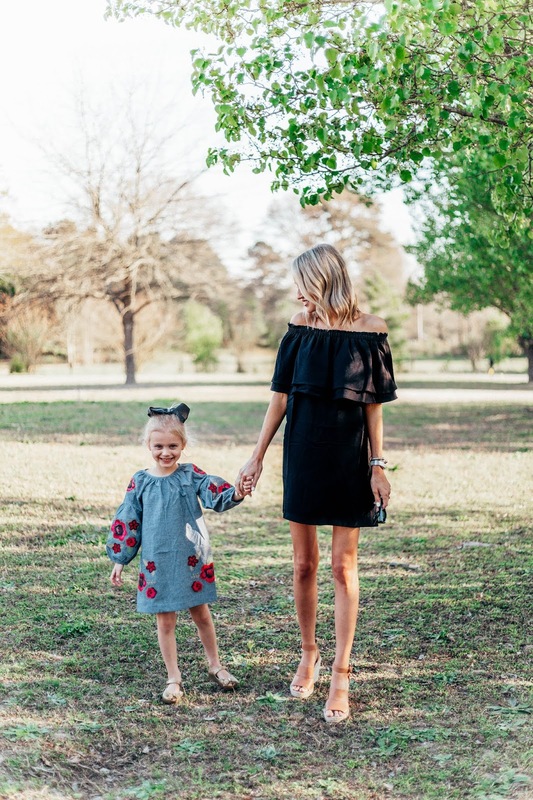 I have never had the chance to shop at Mud Pie, but when they reached out and I took a look at their styles and products offered I was truly blown away that I had never shopped here before. For example, my dress and tassel coverup will be a closet staple this summer. I already plan on packing both when we go on our beach trip. 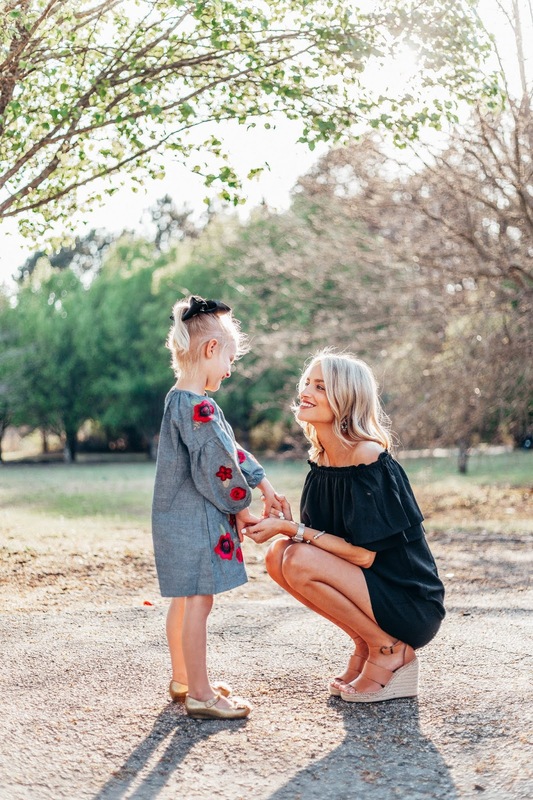 Mud Pie not only has items for us women, but they also offer kids and baby, home decor, and gifts. Apologies in advance for the mass amount of items I'm going to link and recommend to y'all. I was impressed with the selection and fair pricing. 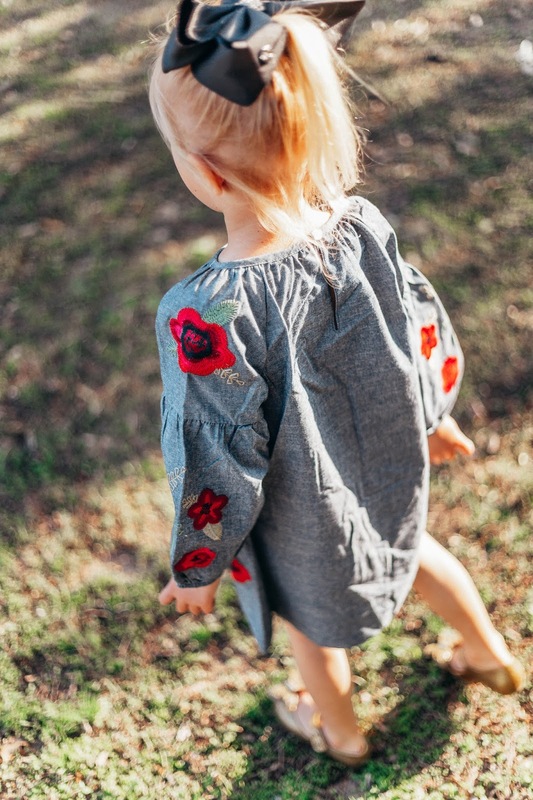 If you're a mama, I'm obsessed with all of the baby and kids clothing, accessories, and decor. I actually ordered Madelyn this fun dress and matching popsicle swimsuit (outside of this sponsored collaboration with my own money) once I saw it hit the new arrivals section. She will love it this summer! I'll be sure to share the big order I placed once it gets here, because the new arrivals really got me, LOL. How precious is this wall art? I love the quote and think it would look so cute in a nursery! I found a lot of things for the baby, and of course I didn't forget about my Kai. How stinking cute are these swim trunks??? Use code "SPRING10" for 10% off your purchase! 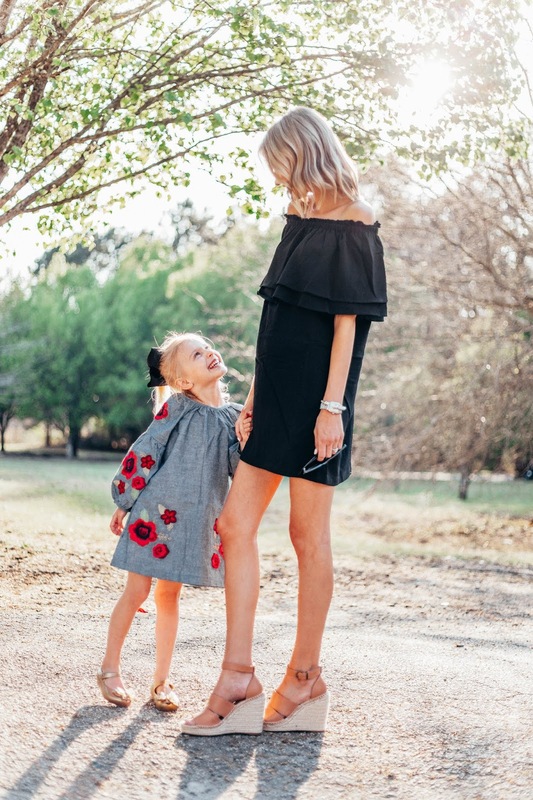 These are such cute outfits.Your daughter is adorable! I love all the outfits! Thank you so much for providing such a useful content. omg! your style is so effortless and pretty! I love the dress!